Mike began lifting weights at age 12, when he got a Sears DP Bench and concrete-filled weights for Christmas. Over the next several years, Mike found sports, and weight training, to be a great way to focus his energy and to improve not just his phsyical abilities, but as a means to focus his energy and desire. In 2006, while living in New Jersey, Mike began training lifters out of his garage gym. That gym evolved into today's 2400 sq ft facility in Stewartstown, PA about 45 minutes from Baltimore, MD. Mike himself is a decorated weightlifter and coach, having won the Bronze Medal at the 2003 American Open, the 2010 National Master's Championship, and many other local level meets. 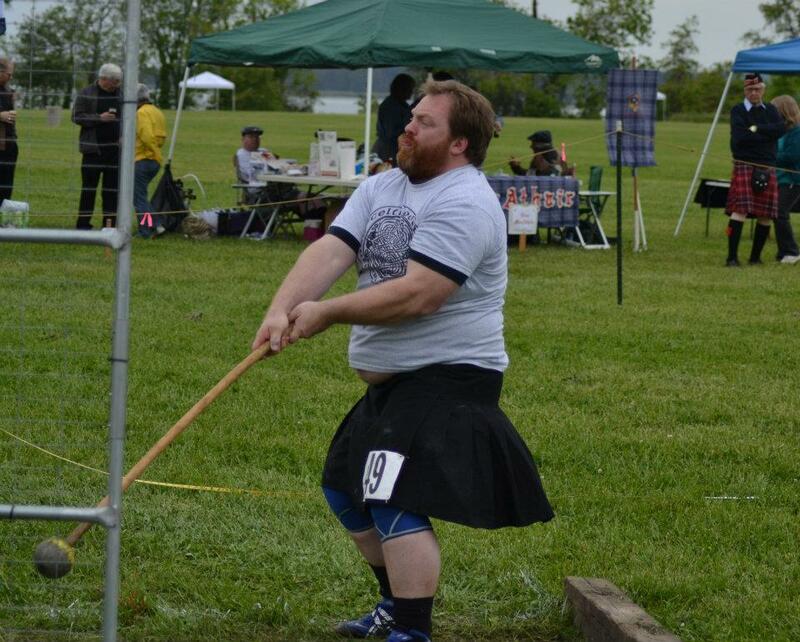 Further, Mike has competed in the Highland Games, Track and Field, and Strongman. In addition to earning his USAW Level 2 Coaching Certificate, Mike teaches the USAW Level 1 Weightlifting Class and his own personal seminars, is a USATF Certified Coach, and has coached several athletes to State Level honors, including a two-time NJ State Champion in the discus, a place winner at the prestigious Beast of the East Wrestling Tournament, several place winners at the Delaware State Wrestling Championships, and two Delaware All Stars in Women's Lacrosse. To date, Mike's lifters have qualified for every National Level Meet (Youth, Junior, University, Senior) and the Youth (then School Age) National Squad. Most importantly, Mike's lifters have gone on to have successful lives in which sport and fitness help to build their character and enrich their experiences.